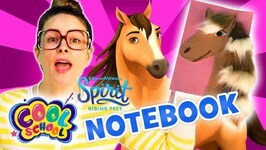 Learn how to make this super awesome horse notebook inspired by Spirit Riding Free! 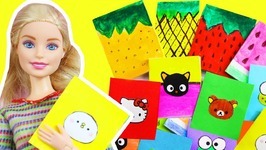 Lets make mini fruit notebooks with Crafty Carol! ????? 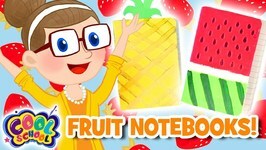 ?What fruit notebooks will you make? 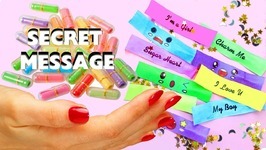 How To Make Miniature Secret Message - DIY Miniature Secret Message Cards MATERIALS - Paper (for printable template) - Pencil - Markers (I am using Thin Stix) - Wire - ..
BACK TO SCHOOL : DIY Kawaii fruits notebook of 1 Sheet of Paper Make 4 Notebooks. 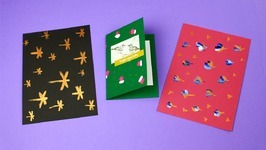 DIY MINI NOTEBOOKS - 1 Sheet of Paper, make 4 mini notebooks No glue - Easy Paper Crafts ..
How to make a handmade marbled paper? 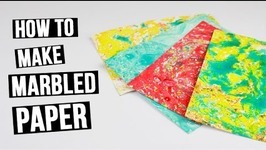 In this tutorial we will show you easy paper marbling craft. Marble effect DIY paper may be used for scrapbooking or as an original ..
How to make handmade scrap paper. In today's tutorial we'll craft fabulous bronze glow pattern paper and use it in cardmaking. How to kids' scrap photo albums. 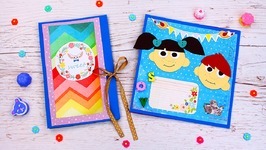 In today's tutorial we'll show you cute scrapbook design ideas. 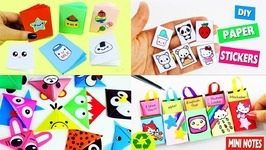 These amazing DIY mini albums will help you to keep photos, notes and ..
How to make DIY travel scrapbook. 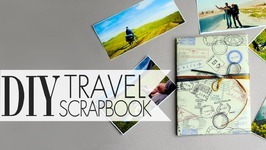 In today's tutorial we'll show you an easy way of making travel scrapbook which keeps your trip recollections. 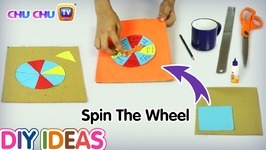 How to make scrapbooking cards. 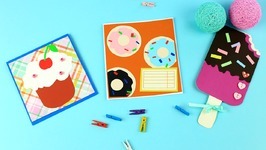 In today's tutorial we'll show a fabulous ideas for beginners that will help you to craft amazing cupcake, ice cream and donuts greeting cards. How to make DIY notebooks. 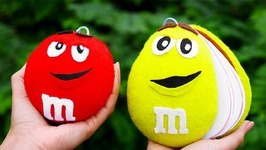 In today's tutorial we'll craft sweet MMs characters using cardstock and felt. 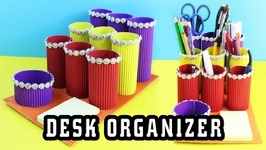 DIY Corrugated Cardboard Desk Organizer - Easy Cardboard Crafts - simplekidscrafts. 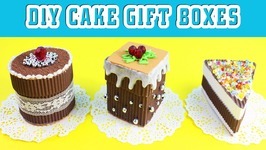 Hi guys today I am in spring cleaning mood some i AM BOXING, CLEANING, ORGANIZING AND ..
DIY Chocolate Cake Gift Boxes - Easy paper Crafts - simplekidscrafts. An easy gift to give for mom, dad, sisters, brothers, friends, family and loved ones. DIY 3D Origami Star - Easy Paper Crafts - simplekidscrafts. 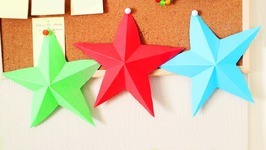 These 5 pointed origami stars are easy to fold and make beautiful room decorations. 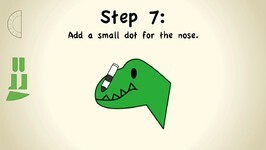 Make your own dinosaur from a paper plate step by step activity! 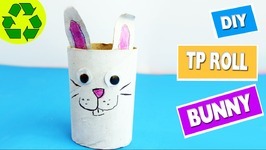 DIY Paper BUTTERFLIES (very EASY) - Easy Paper Crafts: Today I will show you how to make easy Paper Butterflies to decorate your room, I will show you how to make small ..
How to Make a Toilet Paper Roll Bunny Toilet Paper Roll Crafts. 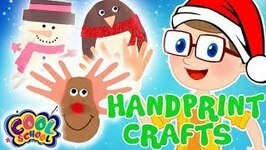 DIY Homemade Paper Stickers - Easy Paper Crafts - Simplekidscrafts. 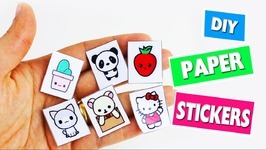 In this video I will show you how to make your own stickers using paper. 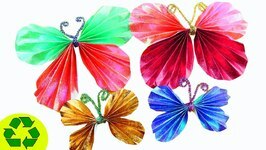 10 Easy Animal Origami Paper Corner Bookmark Designs - Easy Paper Crafts - Simplekidscrafts. 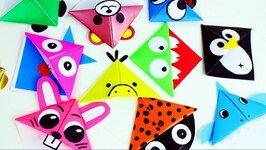 In this episode I share with you 10 different animal origami corner bookmark crafts. 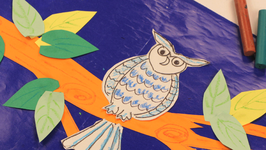 Making owl with sticking paper cutting on marble paper.